#14: How Much Life Insurance Do You Need? 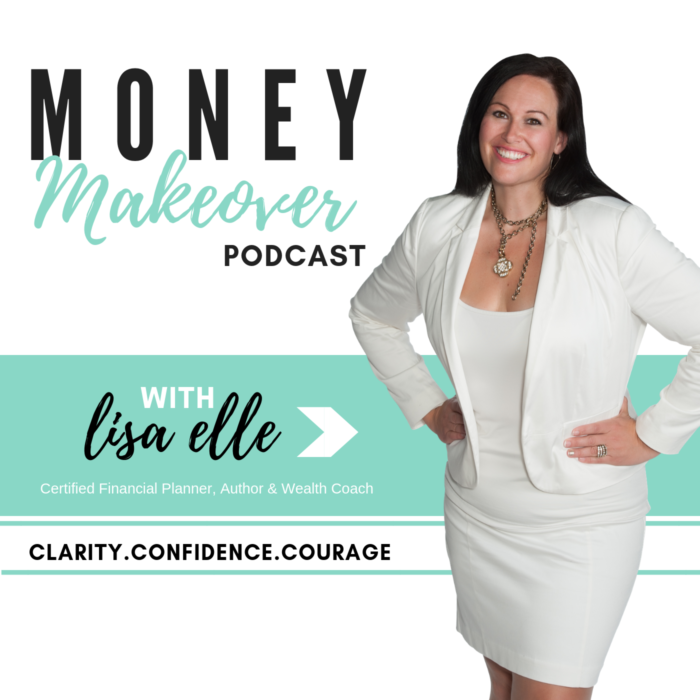 In this episode, Lisa talks about life insurance. Listen in to find out how much life insurance you may need! ← #15: How Much Critical Illness Insurance Do You Need?